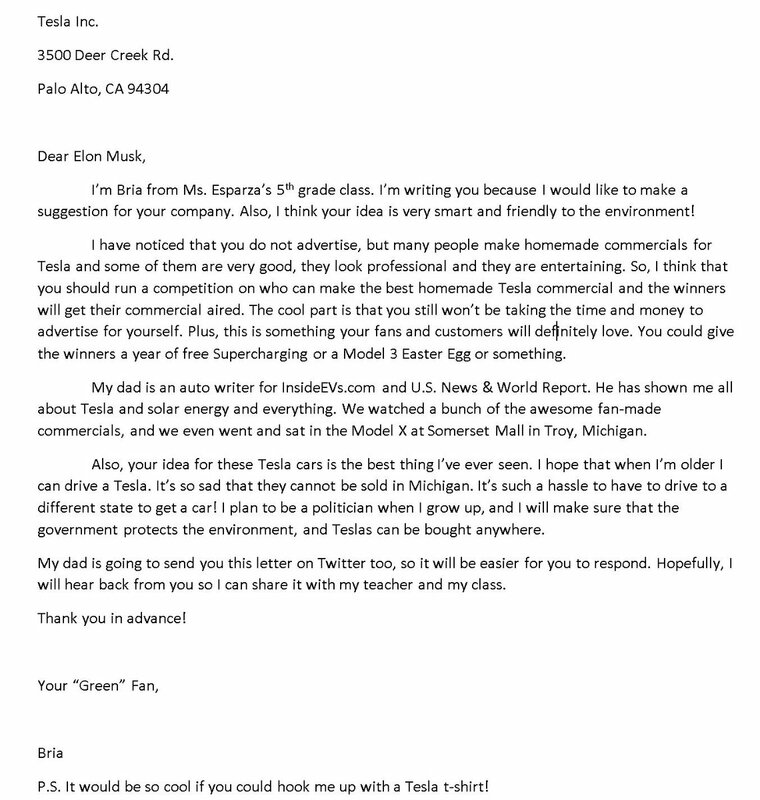 It is not every day that we see CEOs of large companies hearing and complying with a child's request, but that's precisely what happened with Elon Musk and the request of a little girl. 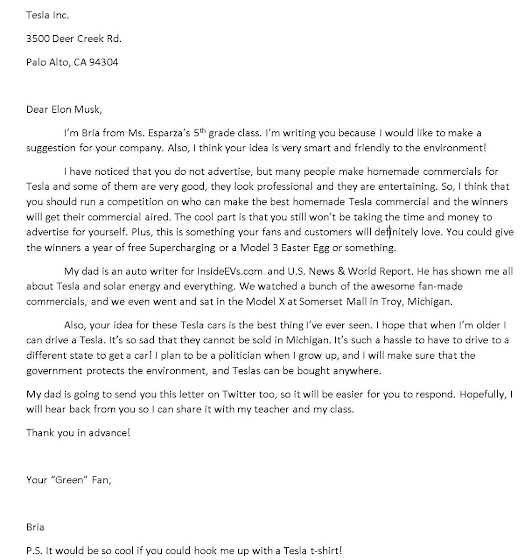 Young Bria, a 5th grader, wrote a letter to Elon Musk, where she refers to the fact that Tesla does not make commercials but has a legion of fans and customers who create them on their own initiative, many of which are just as professional looking as any official car commercial. So, the idea would be to create a competition where these ads will be put to the test, with the winner having the right to see his ad become sort of "official" by Tesla and/or to have some special bonus, such as a year of free charging or even an exclusive Easter egg for their Tesla. 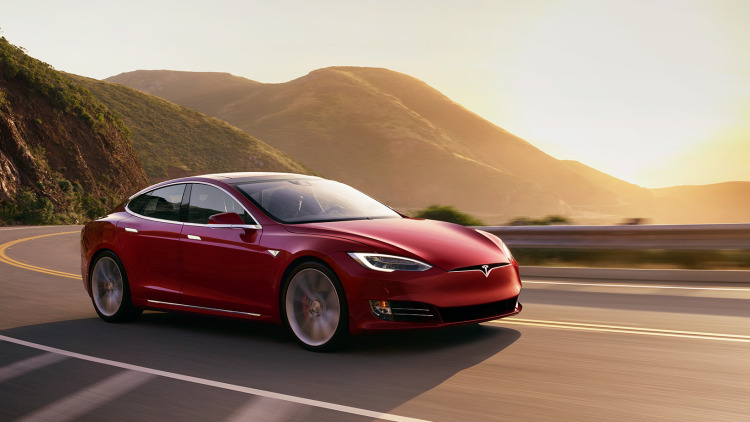 Elon Musk thought it was an excellent suggestion and says he will move forward with this idea, so soon we will have news about a competition for fan-made commercials for Tesla. ... I can add an extra suggestion for Elon Musk: make the prize a Tesla Model S or Model X, and I can assure you there will be no shortage of high quality entries!